Kudō Akira, professor emeritus, University of Tokyo, born Tokyo 1946, graduated from the Graduate School of Economics, Faculty of Economics, University of Tokyo. 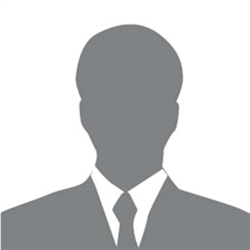 He was assistant professor at the School of Economics at Shinsu University and the College of General Education at the University of Tokyo. He retired in 2010. Professor Junji Banno was born in Yokohama in 1937. As a student at Tokyo University in 1960, he was a leader of student protest against revision of the Japan-US Security Treaty. 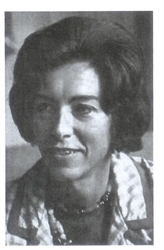 Carmen Blacker, OBE, FBA (1924-2009) was an outstanding scholar of Japanese culture, based at Cambridge, where she secured the future of Japanese Studies. 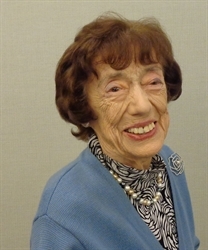 Anglo-American writer, poet, composer, musician Dorothy Britton (Lady Bouchier, MBE) (1922-2015) was born in Japan and educated in Britain and the USA. Roger Buckley PhD is Academic Visitor, St Antony’s College, Oxford, and Former Professor of International History, International Christian University, Tokyo. Ravil Bukharaev (1951-2012) who came to live in London in 1992 with his wife – artist and writer – Lydia Grigorieva, was a distinguished writer, poet and scholar of religious, cultural and political history of his native Tatarstan, and was fluent in nine languages. 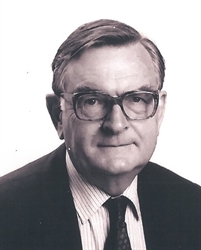 Sir Hugh Cortazzi, GCMG, was British Ambassador to Japan 1980-1984 and Chairman of The Japan Society, London, 1985-1995. 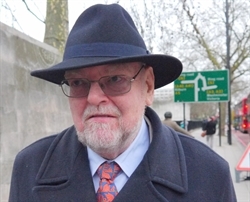 Peter N. Davies is Emeritus Professor of Economic History at Liverpool University. 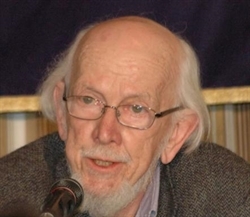 Ronald Dore, a British sociologist specializing in Japanese economy and society and the comparative study of types of capitalism, is known internationally for his prodigious output as researcher, writer and commentator over the last half century. Bruce A. Elleman is William V. Pratt Professor of International History in the Center for Naval Warfare Studies, US Naval War College, with a MSc in International History from LSE (1985) and a PhD in History from Columbia University (1993). Robert Fletcher researches the history of empires and their place in the making of our connected world. 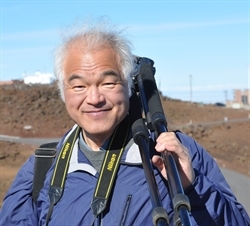 Before completing his doctorate at the University of Oxford he lived and worked in Tokushima Prefecture, where he first came across the Richardson story. He has written widely on the history of British imperialism. Jim Hoare was Research Counsellor and Head of North Asia and Pacific Research Group at the Foreign and Commonwealth Office (FCO). James Huffman was born in Plymouth, Indiana, October 1941. His academic qualifications are numerous, as are his awards, and his publications are almost too many to count. 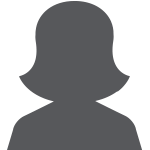 Keiko Itoh, writer and interpreter, was born in Kobe, Japan. She left Japan after high school for higher education in the United States. Nils-Johan Jørgensen was educated at the universities of Oslo and Oxford (Norway Scholar at Wadham) and was Research Fellow at the Norwegian Institute of International Affairs (NUPI). 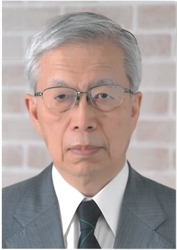 Kiyonori Kanasaka, a distinguished geographer at Kyoto University (Emeritus 2011), is widely recognized as Japan’s leading researcher on Isabella Bird. Eiichi Kawata was born in 1950, in Saitama Prefecture, Japan. He hardly spoke any English until he went to England at the age of twenty-three. Four years later, he was able to embark upon a postgraduate course to study International Economic Law at the University of London. 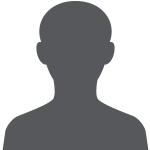 While he was a postgraduate student, he mixed with various foreign students and developed an excellent listening ability. Roald Knutsen, born of Anglo-Norwegian parents, has combined a successful career in advertising and occasional film design with more than fifty years study both in the UK and Japan with traditional Kendo, Iai-jutsu, and So-jutsu, holding high rank in the first two. 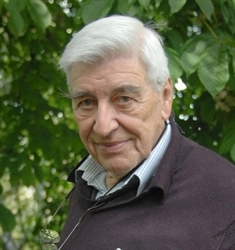 Peter Kornicki is Emeritus Professor of Japanese at the University of Cambridge. He taught at the University of Tasmania and Kyoto University from 1978 to 1984. Gavan McCormack is Emeritus Professor, School of Culture, History and Language, College of Asia and the Pacific, The Australian National University. 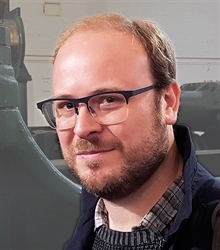 Robert Morton has a PhD from the University of Queensland in creative writing, an MA in linguistics from the University of York and a BA in history from the University of Sussex. 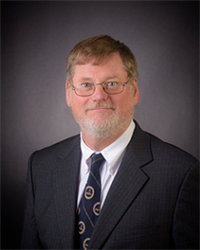 Ian Nish is Professor Emeritus of International History, the London School of Economics and Political Science (LSE), and honorary senior research associate of the Suntory Toyota International Centre for Economics and Related Disciplines (STICERD). Kevin O’Rourke, professor emeritus (Kyunghee University), is an Irish priest (Columban Fathers), who has lived in Korea since 1964. In addition to being an outstanding poet, writer and story-teller, Platon Alexeyevich Oyunsky (November 2013 marked the 120th anniversary of his birth) was a distinguished writer and philologist who founded the Sakha literary form of the language. Hugo Read is the great-grandson of Oswald White who spent 43 years in the Japan Consular Service (1903-1942). White’s ‘Japan memoir’ entitled All Ambition Spent, was subsequently discovered by his grandson and will be published by Renaissance Books in 2017. Robert Lee was a Professor in the English department at Nihon University, Tokyo from 1997 to 2011. He previously taught at the University of Kent, UK. Masahide Shibusawa (b. 1925) graduated from the Department of Agricultural Economy of the University of Tokyo in 1950. Closely involved in organizations dedicated to facilitating international exchange and dialogue, he was executive director of the MRA (Moral Re-armament) Foundation from 1964 to 2013, executive director of the Language Institute of Japan from 1968 to 1997 and director of the East-West Seminars (run by the MRA Foundation) from 1970 to 1997. 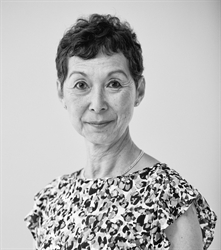 Hiromi T. Rogers was born in the Shiba district of central Tokyo into a family of steel manufacturers, headed, unusually in those days, by her redoubtable grandmother. Hisao Taki is a graduate of the School of Science and Engineering at the Tokyo Institute of Technology. He has successfully established a number of companies relating to transit advertising and IT, including the restaurant search site Gourmet Navigator Inc.
Agnita Tennant, nee Hong, was born in South Korea. Educated at Yonsei University, she came to England in 1963 and married an English clergyman, Roger Tennant. In Britain, she studied at Loughborough University where she received her PhD. Professor Jirō Yamaguchi was born in 1958 in Okayama. After graduating from the Law Faculty of Tokyo University, and teaching there as a tutor (joshu ), he was for many years Professor in the Faculty of Law at Hokkaidō University, specialising in the contemporary politics of Japan. Han Young-woo is emeritus professor of Korean history at Seoul National University, where he was also dean of the College of Humanities and director of the Kyujanggak Institute for Korean Studies. In addition, he served as a distinguished scholar of the Hallym Academy of Sciences at Hallym University and emeritus professor at Ewha Womans University while also serving as dean of Ewha Academy for Advanced Studies.